What happens after the dungeon crawl is an adventure in itself. Build the ultimate crew to pull off big heists and screw over your rivals. Lose your marbles over this family-friendly board game. Show the Maharaja you’ve got the goods in this 2-player-only gem. Roll 'em if you got 'em. You won’t find a better co-op game anywhere. 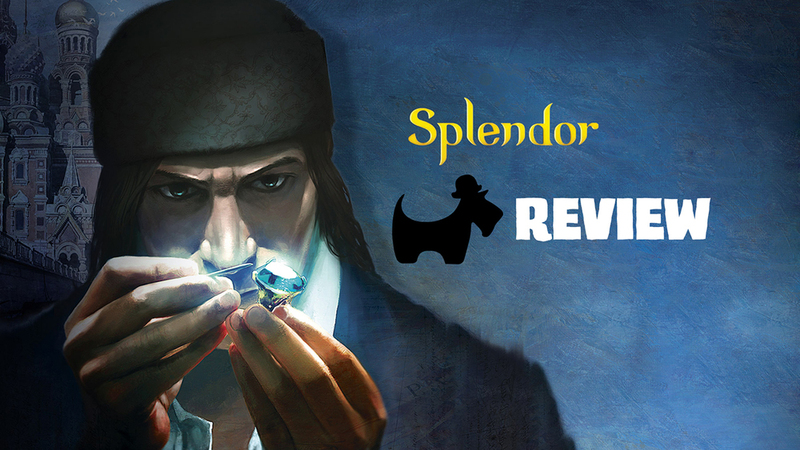 Splendor was our pick for the best board game of 2014. Watch our video review and find out why this simple engine builder is a must have board game for every tabletop fan. Cthulhu really needs to get a girlfriend or something. Come for the miniatures, stay for the great gameplay.